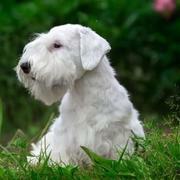 Being the owner of a dog is considered to be a great privilege thanks to its friendliness, loyalty and funny attitude. 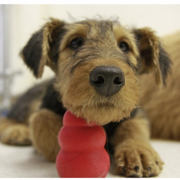 One of the many unknown facts about keeping a dog as a pet is that it provides great opportunities for people of different ages to learn something new. 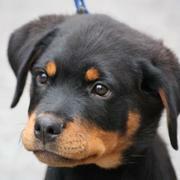 Dogs love the owners unconditionally without caring how much successful, good looking or rich they are. In the modern world, you can easily find several pets in a single home. 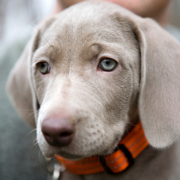 People can easily get attached to pets and start considering them as a part of their own family. 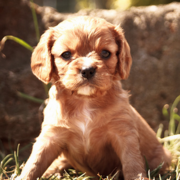 It is of little surprise that pet owners treat puppies like their own child and make sure that they grow up to become healthy dogs. 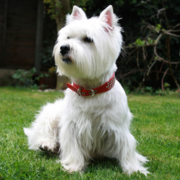 There are some others who develop an altogether different bond with their pets and love to peruse our collection of cute pictures of dogs. Some people are so obsessed with their adorable puppies that they create a special album showcasing the different stages of their pet’s life right here on the site. You can do so in order to preserve the memories and share them with families of today and in the future. There is joy in capturing all your happy moments spent with your dog and watching him/her grow from a pup and then compiling the images into an album is a simply a pleasurable act. 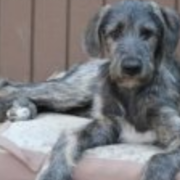 The same photos comprising of your funny dog pictures can turn out to be terrific tributes that last a lifetime, even if your "best friend" passes. 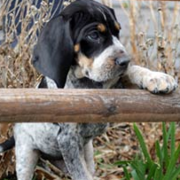 There are many people who spend some leisure time examining photos of similar puppies with which they have grown up with since childhood. 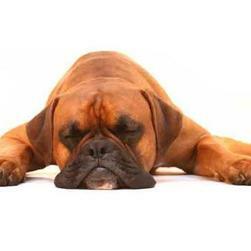 One of the main reasons for dog’s popularity as pets is their ability to give company, just like another human being. 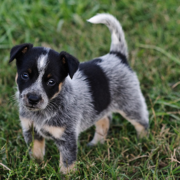 If you are completely new to the world of pet dogs and want to keep one in your home, you can easily find a plethora of options to adopting a puppy. You would then begin a journey full of beautiful memories are derived from the precious moments of cuteness, captured on camera! they are all so cute!!!!!!!! 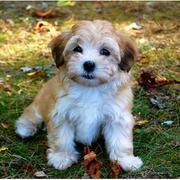 PUPPIES ARE SO CUTE I THINK THAT I AM GOING TO GET ONE FOR CHRISTMAS. 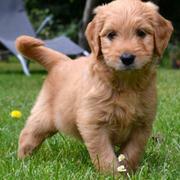 i love puppies and dogs they are so cute and they are like humans. 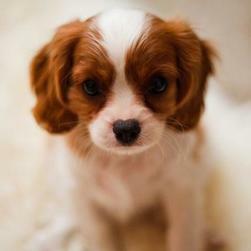 puppies are soooo cute!!!!!!! 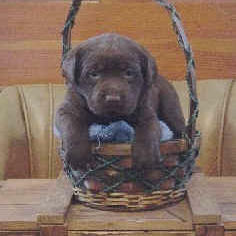 i wish i could play with all the puppies in the world!!!!! 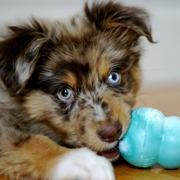 What an amazing collection of photos of cute puppies. Sending some of the best pics via Facebook to my friends :-). 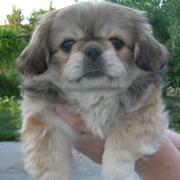 I love my new pekingese dog her name is Baby! 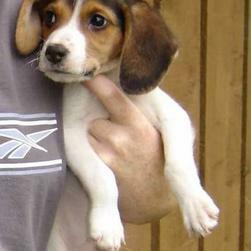 Those puppies are sooooooooooooooooooooooooooooo cute!!!!!!!!!!!!!!!!!!!!!!!!!!!!!!!!!!!!!!!!! !!!!!!!!!!!!!!!!!!!!!!!!!!!!!!!!!!!!!!!!!!!! ! ! 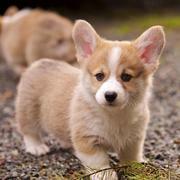 i llllllllllllooooooooooooovvvvvvvvvvvveeeeeeee eee puppys soooooooooooooooooooooooooooooooooooooooooooo oooooooooooooooo much i wish i had all of them in the whole entire world. they r soooooooooooooooooooooooooooooooooooooooooooo oooooooo cute ..............i want all of them !!!!!!!!!!!!!!!!!!!!!!!!!!!!!!!!!!!!!!!!!!!!! !!!!!!!!!!! they are so cute i. Obviously contrived to charm...so cute.. They are all beautiful love them all! Thank you fpr letting me put my babies on Rubin and Molly!! These pups are so cute! Which one do you think is the cutest? I like them all! Esspecially the one in the Easter bucket ! 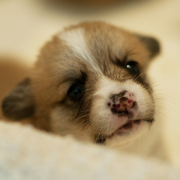 The small pups are soooooooooooooooooooooooooooooooooooooooooooo ooooooooooooooocute! I LOVE THEM. cute dogs i really love it. wow! 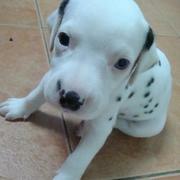 I LOVE DODS there are so cute and there are such a pet. wow! it's cool. 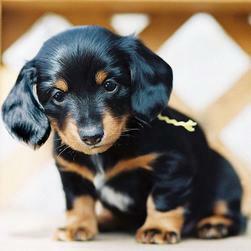 I LOVE DOGS they are soo cute and there are such a pet. can i have them all!!!!!!!! 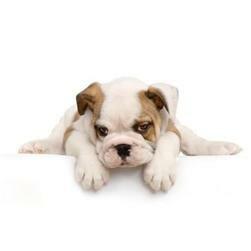 i love to have a bulldog they are so cool. I think these puppies are the cutest!!!!! 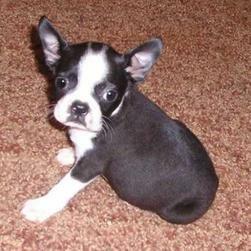 Puppies are my 2 favorite animal after rabbits. 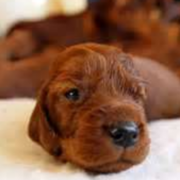 The puppies are sssssssssssssoooooooooooo cute! I could look at them all day! they r soooooooooooooooooooooooo o adorable. i love them all!!!!!!!!!!!! 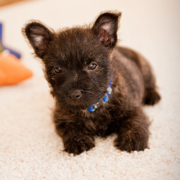 i had just loved that cairn terrier puppy in fact i have some of my own and they are as cute as these puppys on the picture. 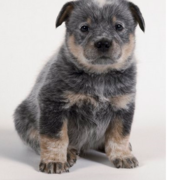 and i sure do love that astralian cattle pup. They are so cute.. I love puppies so much.. 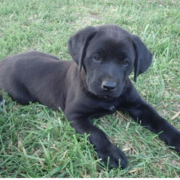 I really want all of them,but i 2just got a cattle cross lab pup. i really love these puppies but i want tan puppies! all these puppys are so cute i want to take them all home with me. awwwwwwwwwwww there cute i wish i can have all of them!!!!!!!!!!!!!!! 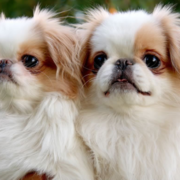 they are so cute, i wish i could have one, one of the dogs looks just like one i had to put down, it was a Preakness, she had her eye tore out by a pet-bull. 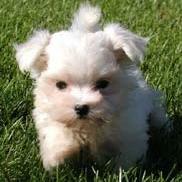 i love the small puppies i wish i had one!!!! ohhhhhhhhhhhhhhhh goddddddddddd!!!!! 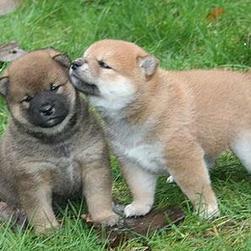 !these pupie r soooooooooooooo sweeeeeeeeeeeeet!!!!! There so adorable I could look at them forever they look so cute because there so tiny and there fur is so short. Although I'm pretty sure their appetites are not small and they are all probably sleepers and players with a little bit of messy in there somewhere. aw,those dogs are just sooo cute. OMG!!! The litle gys r soooooo cute! I just want to eat them up. I now ofisaly want 1 for the holiday! Although, they r french.? Well, I do not care. 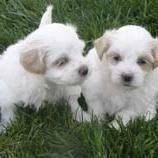 these are the cuttest puppys ever. 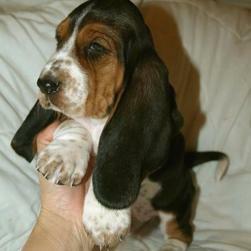 these pups are gorgeous especilly the beagls, basset hounds, jack russels and yorkies!!!!!!!!!!!!!!!!!!!!!!!!!!!!!!!!!!!!!! !!!!!!!!!!!!!!!!!!!!!!!!!!!!!!!!!!!!!!!!!!!! ! !!! 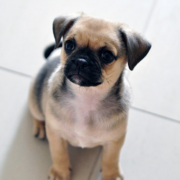 u should have pics of puggles. they r the cutest dogs ever. 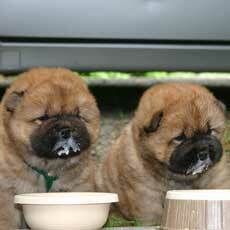 I think that the chow chow puppies, maltese, and the boxer puppies are the cutest. I have a boxer puppy and he has the biggest jowels i have ever seen!! 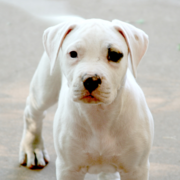 He is also the cutest boxer pup I have ever seen!! these little things are so cute!!!!!! the little puppies are so cute!! i want to eat them up! they are just so cute!!!!!!!!!!!!!!!!!!! 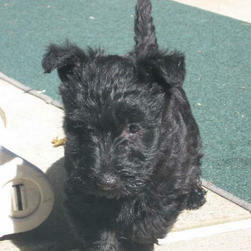 im getting the puppy yay yay yay !!!!!!!!!!!!!!!!!! 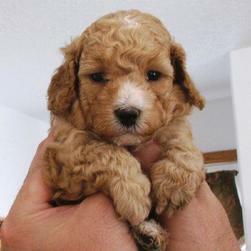 I HAVE A WART ON MY BUT IN THE SHAPE OF A POODLE. THE GOOD NEWS IS ITS A PUPPY. 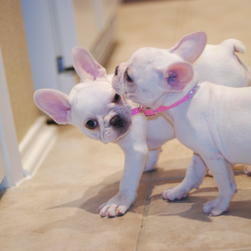 those two french bull dogs are the cutest things EVER!!!!!!!!!!!! they r soooooooooooooooooooooooooooooooooooooooooooo oooooooooooooooooooooooooooooooooooooooooooo o ooooooooo cute.I wish i could tact them all. they are soooooooooooooooooooooooooooooooooooooooooooo oooooooooooooooooooooooooooooooooooooooooooo o oooooooooooooooooooooooooooooooooooooooooooo o oooooooooooooooooooooooooooooooooooooooooooo o oooooooooooooooooooooooooooooooooooooooooooo o oooooooooooooooooooooooooooooooooooooooooooo o oooooooooooooooooooooooooooooooooooooooooooo o ooooocute. 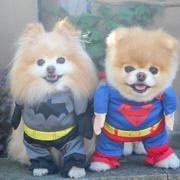 these puppies r so cute,i wish i could have them. 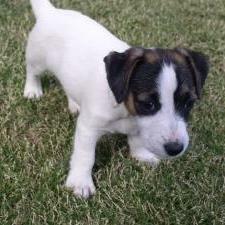 Puppies are so cute I love them especially dalmations and jack russells. CCCCCCCCCCUUUUUUUUUTTTTTTTTTEEEEEEEEE!!!!!! 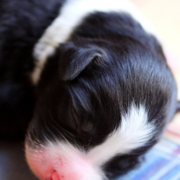 omg these puppies are so cute i just wanna rap him/her in a recycling bag and taking him/her home. 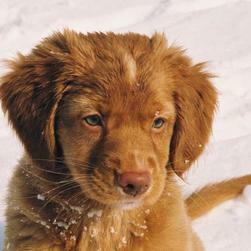 dogs are awsome and cute and playful too.i love puppies. 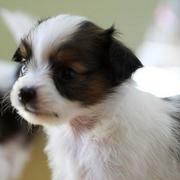 The photos of the puppies are so heartwarming.They are the most beautifull I ever saw in my life.They are Cho Chweet. All Puppies are so cute...I wish I can cuddle all of them..I'm blessed to have my Buno..they are all so special..Dogs Rule.! how cute the pups are. 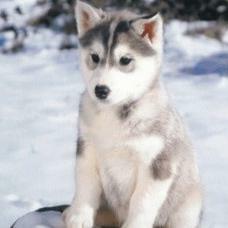 these puppys are soo cute! 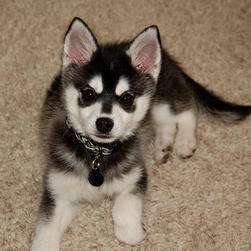 I love puppies so much.They are the cutiest animals in the world. 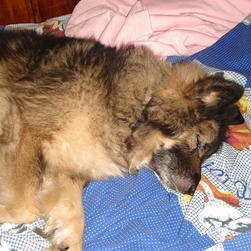 i have got a dog and her is an schotland crazy dog! here is to sneaking on the internet during skool in science!go mrs. lippus!!!!!! they are soooooooo cute i wish a hade one. The puppies are so cute. I wish I had all of them.I love pups. they are soooooooooooooooooooooooo ooooooooooooo cuuuuuuuutttttttttteeeeee ee! 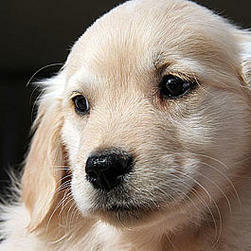 puppies are the most wonderful animal on the planet!!!!!!!!!!! they are cutest little things on earth!!!!!!!!!!!!!!! 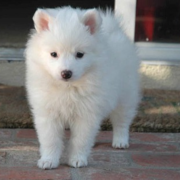 All of the pups are so cute !!!!!!!!!!!!!!!!!!!!!!!!!!!!!!!!!!!!!!!!!!!!! !!!!!!!!!!!!!!!!!!!!!!!!!!!!!!!!!!!!!!!!!!!! ! !!!!!!!!!!!!!!!!!!!!!!!!!!!!!!!!!!!!!!!!!!!! ! !!!!!!!!!!!!!!!!!!!!!!!!!!!!!!!!!!!!!!!!!!!! ! !!!!!!!!!!!!!!! 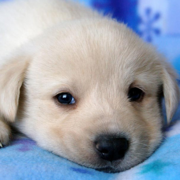 i loveeeeeeeeeeee puppies they are so cute they do not bite. OOOOOOOOOOOOOOH I LOVE PUPPIES SERIOUSLY. THERE LIKE MY LIFE!!!!!!!!!!!! They are soooooooooooooooooooooooo ooooooo cute. these are the cuttiest puppys i have ever seen i havent seen anything cuter then this.who ever made this web page did a great job at i am absoulutly speachless. 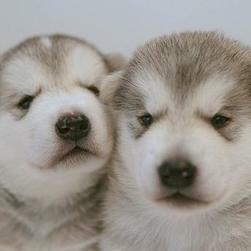 These pupies are adorable post MORE!!!!!!!!!!!!!!!!!!!!!!!!!!!!!!!!!!!!!!!!! !!!!! !!!!!!!!!!!!!!!!!!!!!!!!!!!!!!!!!!!!!! ! !!!!!!!!!!! !!!!!!!!!!!!!!!!!!!!!!!!!!!!!!!! ! !!!!!!!!!!!!!!!!! !!!!!!!!!!!!!!!!!!!!!!!!!! ! !!!!!!!!!!!!!!!!!!!!!!! !!!!!!!!!!!!!!!!!!!! ! !!!!!!!!!!!!!!!!!!!!!!!!!!!!! !!!!!!!!!!!!!! ! !!!!!!!!!!!!!!!!!!!!!!!!!!!!!!!!!!! !!!!!!!! ! i think they are so adorable. i could just buy one lik tat. 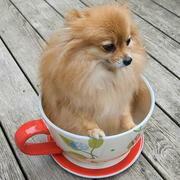 lol butiam adog lover and i have one i jst luv him. 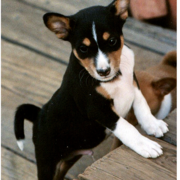 ok so there is this one puppy that lives behind us her name is mazy and she is so cute. she always loves to come over in our yard when we are playing back there. My sister and i love to watch her through the window and draw pictures of her even though she is not ours.!!!!!!!!!. i LOVE THESE PUPPIES! THEY ARE SO CUTE! 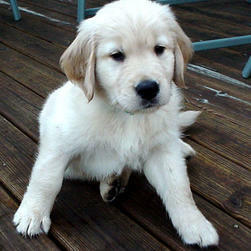 I WISH I HAD A PUPPY SO BAD! 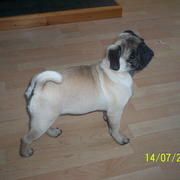 UR DOGS PHOTO'S R 2 CUTE NOT TO SAVE ONTO MY FILES! I LUV THEM SO MUCH! all of those puppies r so cute i could hug them all. 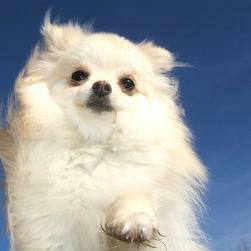 hi everyone i am new and have just uploaded some gorgeous shots of my pomeranian x chihuahuas on here, my name is sapphira Morice . check them out! so cute!!!! 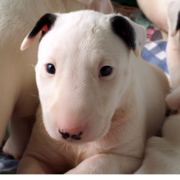 sooo cute puppies did u know that most dogs deaths in the uk are caused by bad dog food which have dead pets in most dog foods have dead dogs and cats in it but the best food to feed your dog is home made food belive me buy a dog food recipe book its saves money and your dogs life! Really? 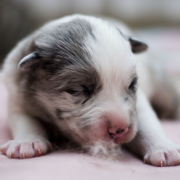 I have the only Great Pyreneese puppy pictures on this site? 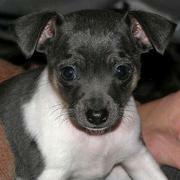 Check out my puppy Boomer! those puppies are so cute!I am a first time viewer but,I am most definitley coming back here again,bye! I wanted you to know that I love your puppy pics and also where do you get them? 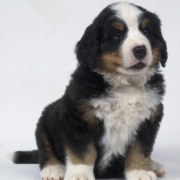 the pup pics are soooooooooooooo cute!!!!!!!!!!!!!!!!!!! I realy love the pictures here and I'm realyglad I found it! Penny is sooooo cute!!!!! Oh my gosh I'm spechless! Who ever owns her..... they are lucky! Cute!!!!! OMG!!!!!!!!!!!!!!!!!!!!!!!!!!!!!!!!!!!!!!!!!! !!!!! !!!!!!!!!!!!!!!!!!!!!!!!!!!!!!! 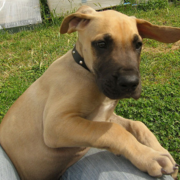 !The pups are soooooooooooooooooooooooooooooooooooooooooooo ooooo ooo cute!I love Morgan Hornes dog . 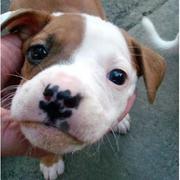 I tkink its a pitbull ihave 4!!!!!!!!!!!!!!!!!!!!!!!!!!!!!!!!!!!!!!!!!!!! !!!!! !!! 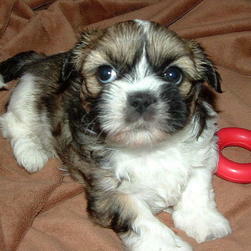 my puppy is very cute.. 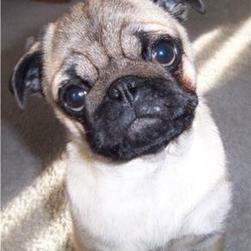 The pictures are great...Can you please tell me how to send puppy pictures? what a cute little doggys? 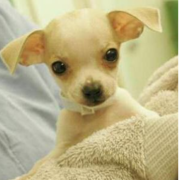 awww these pups are sooo cute i wish i had all those dogs in the pics gimmie!!!!!!!!!!!!!!!!!!! !!!!!!!! these puppies are soooooo cute love them! 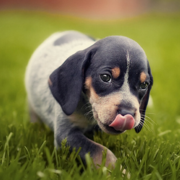 hey i love all of the pictures that are on here they are all so very cute and i want to put a picture of my dog on there so i will try to ok i love this site! This is so cute I love all of the pictures! 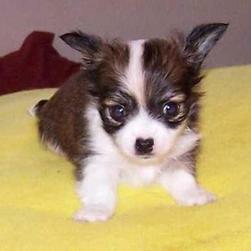 I just LOVE these puppies.They are just the cutest things!!! 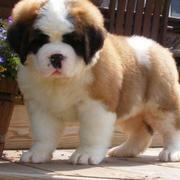 I realy want one (ALOT!!!!!!!!!!!!) I LLLOOOVVVEEE them!!!!!!!!!! 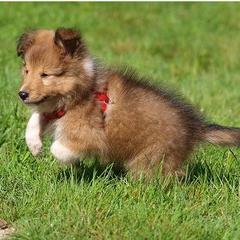 I love all these puppy pictures!!! They make my cute dog even uglier. 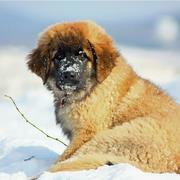 I want and wish i could snuggle up with one!!!!! Great job !!!!!! I LOOOOOOOOOOOOOOVEEEEEEEEE EEEE THESEEEEEEEE PUPPIES!!!!!!!! these pictures are all really sweet!I really want to get one! I just love dogs and to see all of these make me want them all. so if you have any free dogs please feel free to list them.!!! well i got to go. THe pubbies r sooooo cute!!! 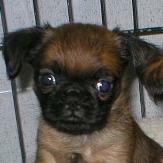 Tis pups ar so cute i want to have them!I have a pup to it is 2 yr it a chiu. 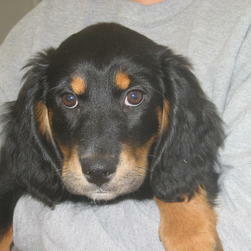 I just luvvvvvvvvvvvv all of the puppy pictures!!!!!!! They're soooooooooooooo cute!!!!!!!!! i love love love your pups. where can i get one? ooh my poodle, Frisky is licking me. and Alene is barking loud. got 2 go. The puppies are soooo cute. They like, totally match with mine. 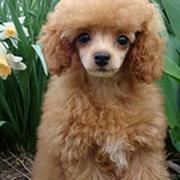 I have 2 pups, poodles, named Alene and Frisky. 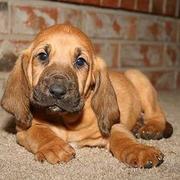 These puppies on the web site are awesome!!!!!!!! 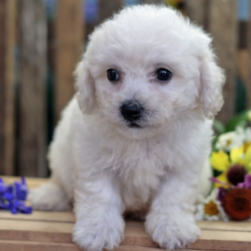 I want a labrador but my poodles wouldn't agree with him/her. 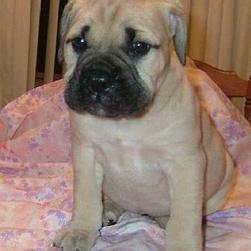 I LOVE the bullmastiff puppy pic. they are so cuddly!!!!!!!!!!!!!!!!!!!!!!!!!!!!!!!!!!!!!!! !!!!! ! they are soooooooooooooooooooooooo oooo cute!!!!!!!!! !